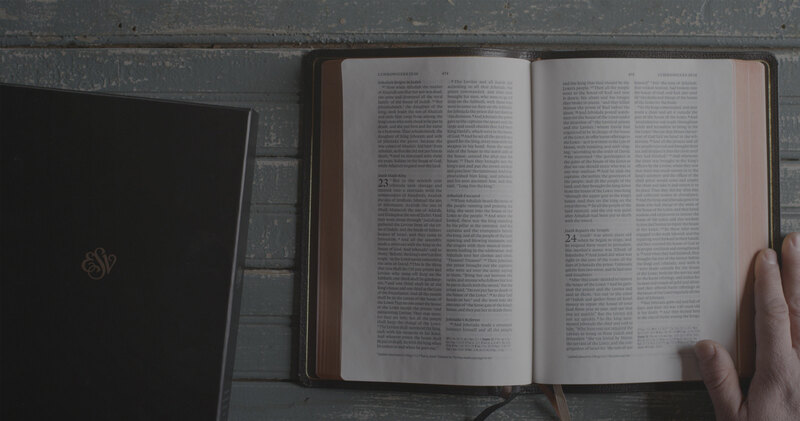 Enjoy daily readings for 365 days, each with one Old Testament reading, one New Testament reading, and one reading from the Psalms. Over the course of a year, you’ll read the Old Testament once and the New Testament and Psalms twice. This reading plan is featured in the ESV Journaling Bible.